Metro UK included Mr Eazi‘s Life is Eazi Festival in its list of 10 Best Alternative Festivals worth making the trip for in 2017. Nigerian born artist Mr Eazi invites revellers to discover more about African and afrobeat culture. 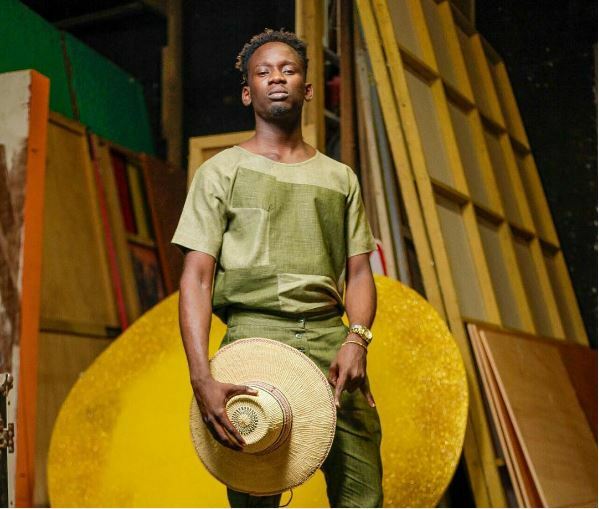 An annual series, Life is Eazi will showcase the art, dance, fashion and music curated by Mr Eazi, culminating in a full-blown concert by the pioneering artist himself. If you fancy learning more about Africa’s rich, ever-lasting influence on British music culture, you could do far worse than this intimate experience. The list also includes the International High Lines Meeting Festival in Italy and the HORST Festival in Belgium.